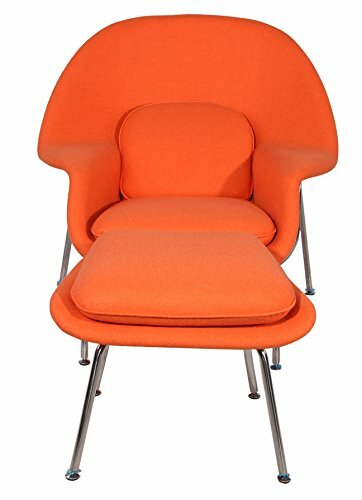 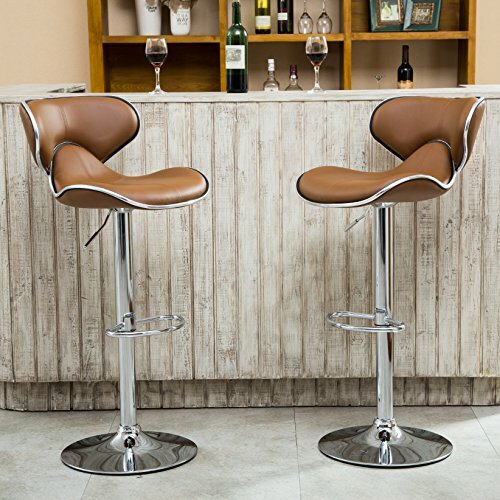 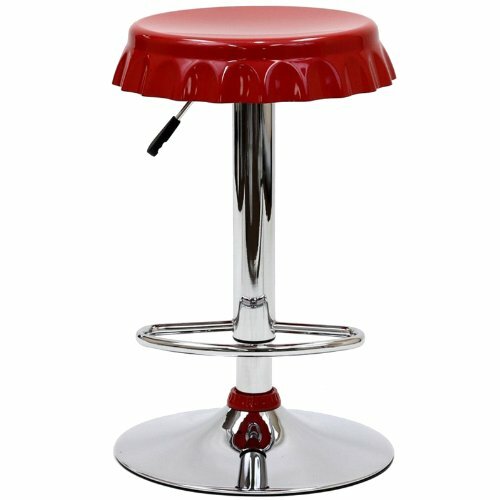 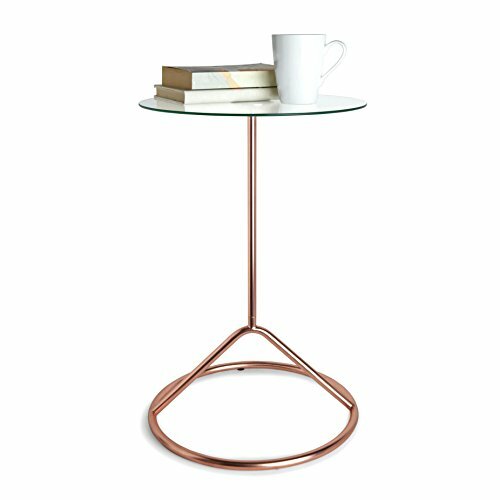 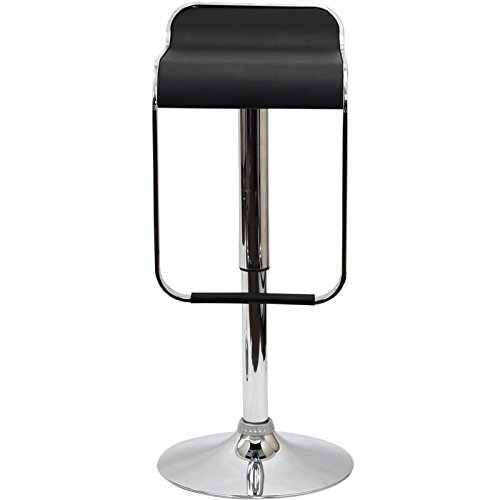 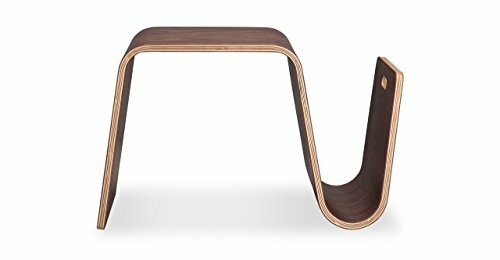 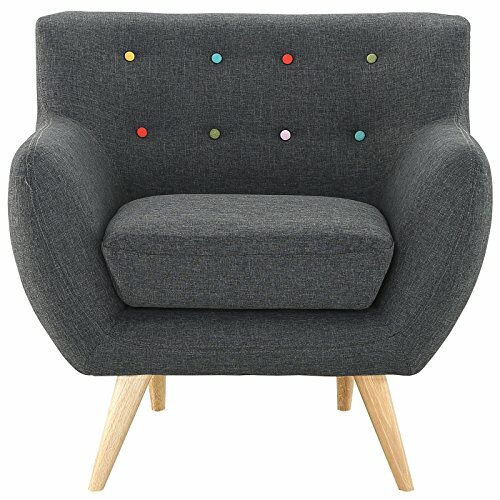 We love the creative curved shape of this barstool which is perfect for adding subtle interest to minimalist decor. 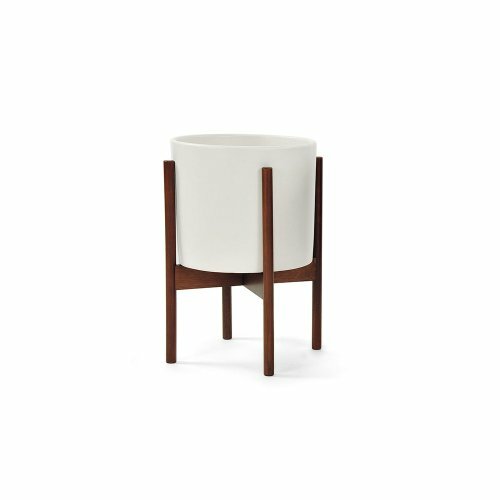 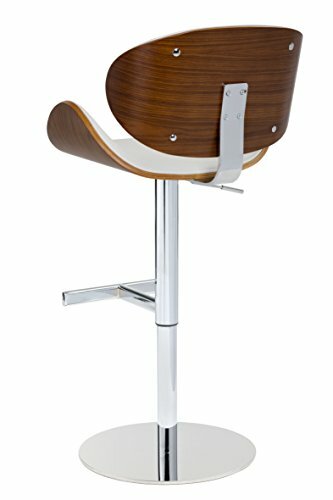 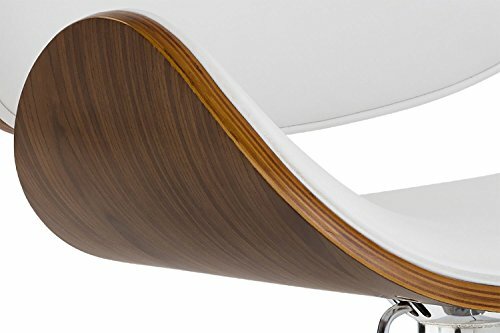 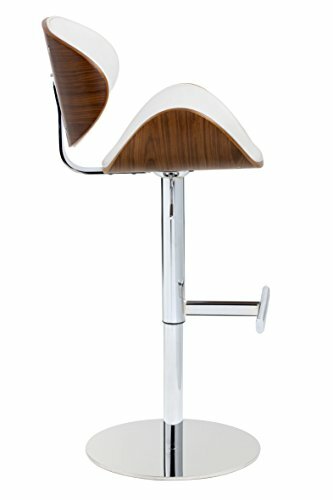 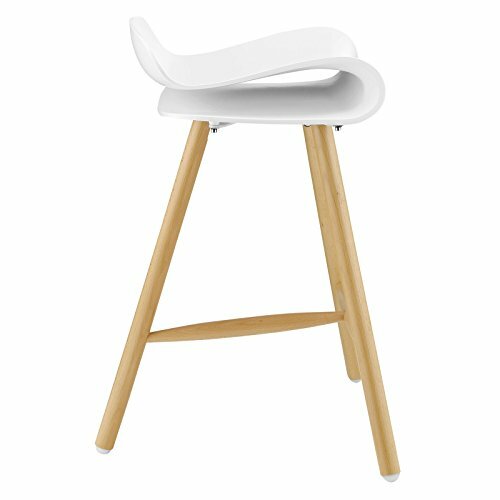 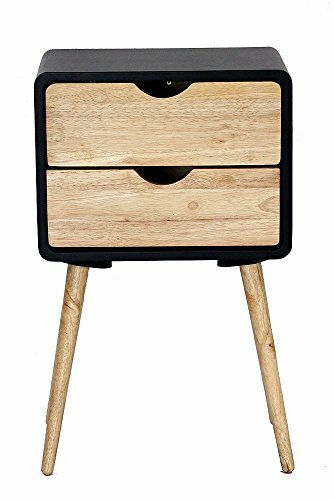 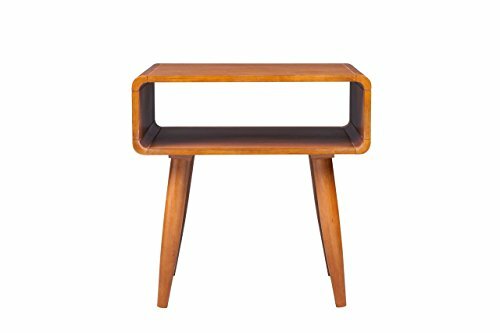 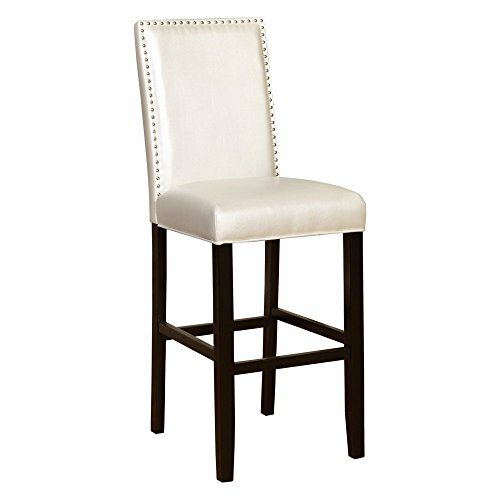 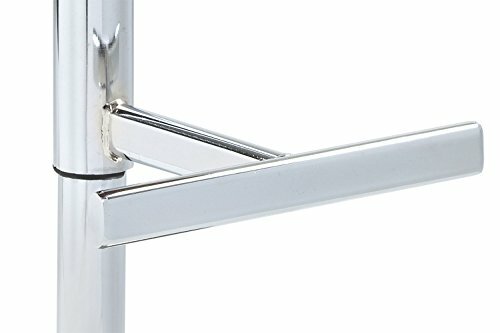 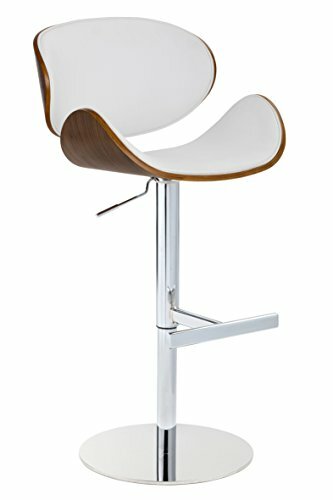 Wood Veneer Curved Barstool in White by Sunpan Modern is ranked among top 100 products on Decorami and #2 (out of 6) in Bar Stools category. 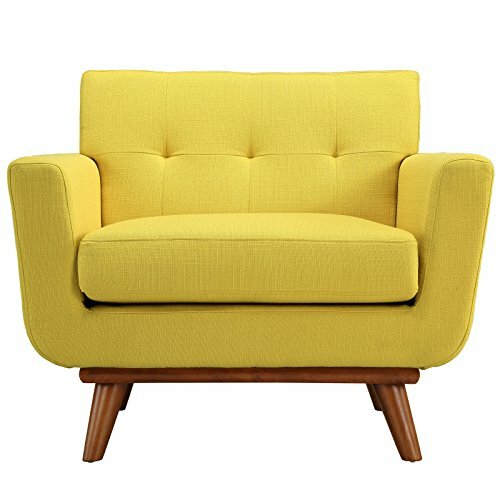 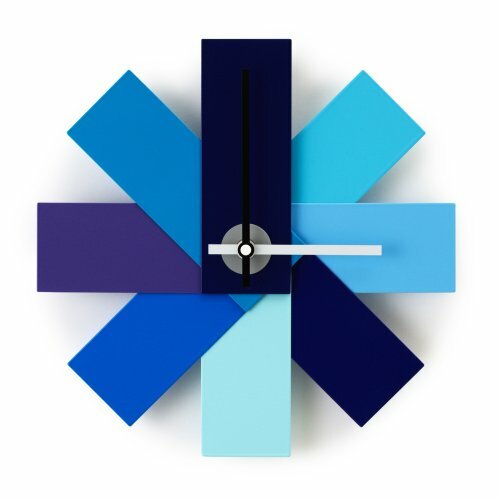 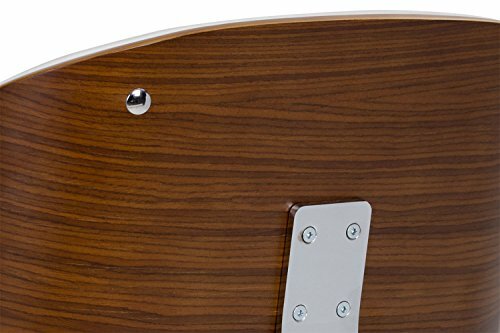 Product was voted 7 times by our users with 100% people liking it.